I’m excited to bring you 14 amazing giveaways as part of this year’s Grateful Giveaways: Celebrating a Season for Giving event. 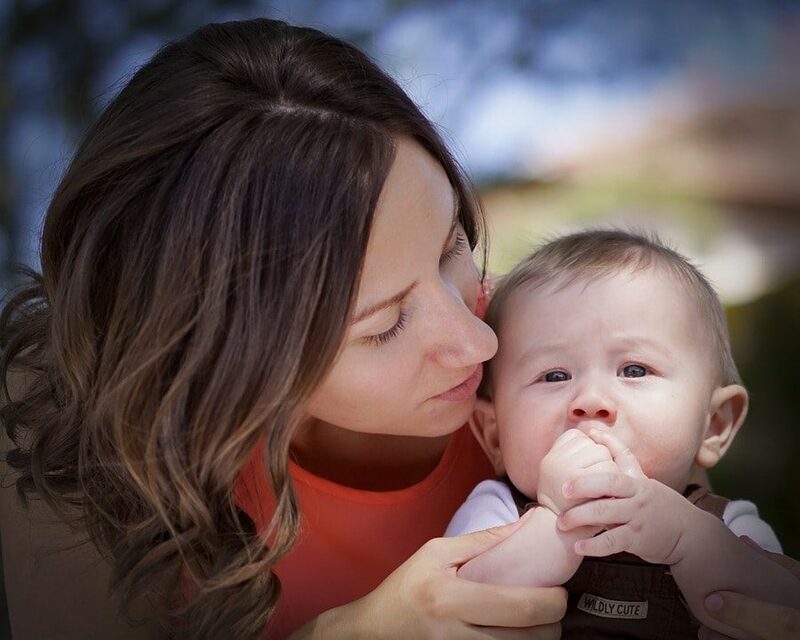 For all of my holiday gift ideas, be sure to visit the Life Your Way Holiday Gift Guide! Next up, a delicious treat to serve at your holiday parties (or to save as a special treat for yourself!). Sinbad Sweets specializes in baking Mediterranean delicacy baklava and many other sinfully delicious desserts. Their baklava varieties, nut tarts, macaroons and turtle shells are hand-crafted by their team of highly skilled artisan bakers using a unique combination of old-world recipes and proprietary innovations that allow them to keep their assortments of sweets consistently delicious and authentic. The Peanut Butter Princesses are the perfect blend of chocolate and peanut butter for Valentine’s Day, Sweetest Day, Administrator Day, etc. Peanut butter lovers won’t be able to get enough of these hand-crafted, crisp fillo baskets that are bursting with peanut butter, then bathed in a waterfall of dark chocolate and topped with a peanut. This is a perfect sweet treat for your sweetie (or yourself!). The Mini Classic Baklava is the perfect two bite delectable treat. You can taste the authenticity and excellent quality. Their Classic Mini Baklava is prepared by combining dozens of layers of crisp, buttery fillo pastry leaves, their blend of fresh, locally grown walnuts and aromatic spices, and their special honey syrup. The smaller size lets you enjoy this unique dessert in small calorie sizes. Just a little bit of sweet, perfect for an afternoon pick-you-up, great with tea or coffee. Go ahead you deserve it. Buy a little piece of heaven. Sinbad Sweets’ artisan bakers have nestled fresh roasted pecans and pistachios in a scrumptious, buttery custard. They then bake this decadent mixture in mini flaky fillo shells to create the mini nut tarts. These crunchy, delectable delights are perfect for nut lovers. One box includes 6 Mini Pecan Nut Tarts and 6 Mini Pistachio Nut Tarts! 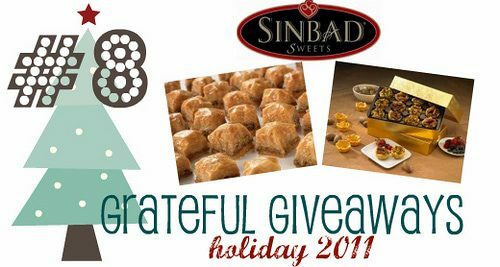 One lucky Life Your Way reader will win a prize package that includes all three Sinbad Sweet varieties described above! Leave a comment. Which Sinbad Sweets treat do you think you’d like the most? 3. Follow Sinbad Sweets on Facebook.